With its innate natural beauty, turquoise waters and temperate climes, the island of Martinique has long been a popular Caribbean destination for European travelers in the know, as Martinique is a French overseas territory. 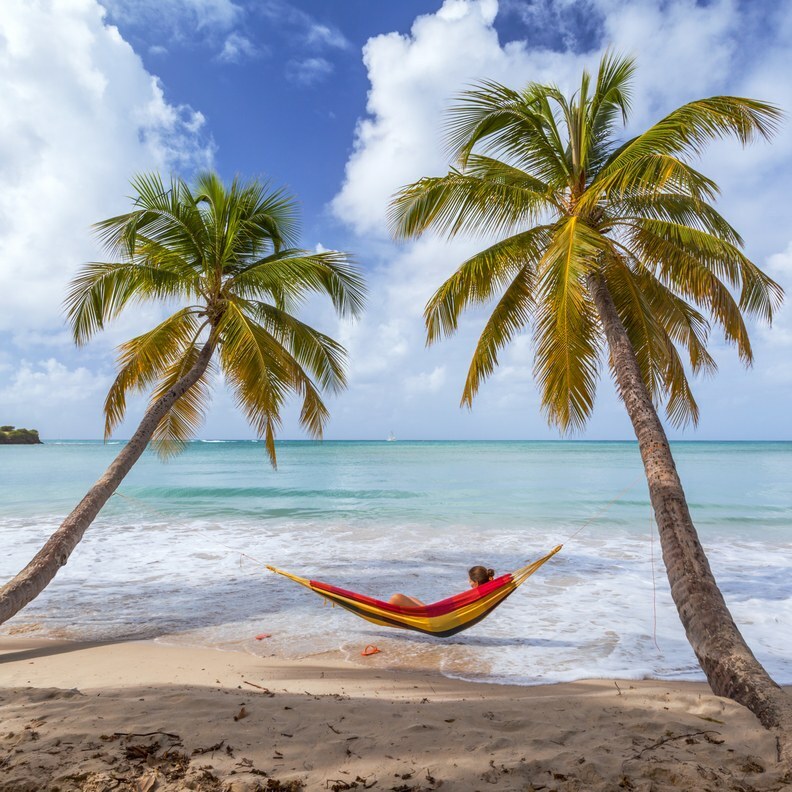 But with limited direct flights, the Flower Island has flown under the radar for North American couples with their sights set on Caribbean honeymoon locales. The good news is that Norwegian Air is poised to change all of that. The airline will offer direct routes between Martinique and New York City, Providence, Rhode Island, and Fort Lauderdale, Florida, during the upcoming peak Caribbean travel season this winter (November through March)—and fares start at a shockingly low rate of $79 one way, or $158 round trip.